This story is told in first person and completely from Jules/Julia’s point of view. She is a delightful character so it’s no hardship being in her head, literally, for the entire book. The author has created an epic journey that had me reflecting on the future, and all that might entail. The thought of having to wear suits because temperatures are out of control, and breathers for air supply, wasn’t too far out there not to be believable, which is something I struggle with in sci-fi stories. The budding relationship between Niko and Jules was just as epic. I loved them together, and while this story is more of an adventure than a romantic interlude, there’s a perfect amount of spice that will appeal to readers who enjoy a bit of heat. As per the blurb, the story ends with a twist. For a while I thought that twist was Niko’s mother. I was sorely mistaken. I feel readers will either love the ending, or perhaps feel let down. I fall into the latter category, hence four stars and not five. Despite my misgivings in regards to the ending, I wouldn’t hesitate to recommend this story and am sure many readers will find themselves riveted to the pages. 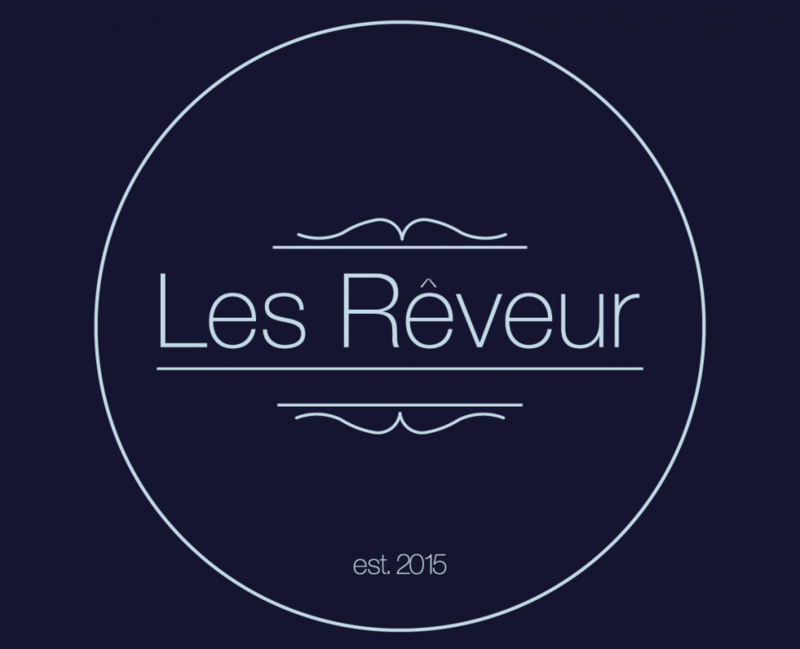 This entry was posted in 4 Star Review, Review by Dee by Les Rêveur. Bookmark the permalink.